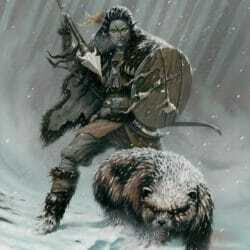 Snowpunk is the oppressive isolation of winter without end and near steampunk levels of technology in a high fantasy world. 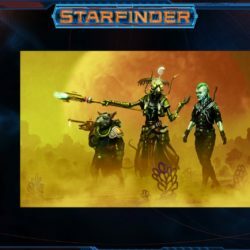 In a snowpunk game expect intrigue and noir. 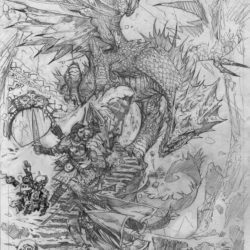 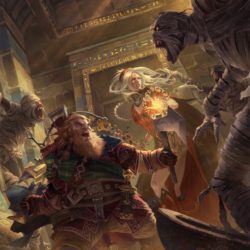 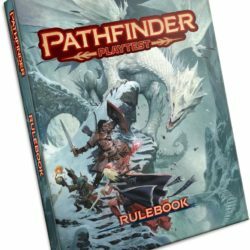 What should Paizo change for Pathfinder 2nd Edition? 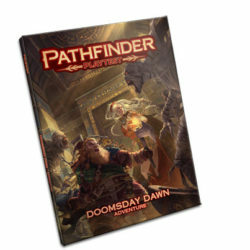 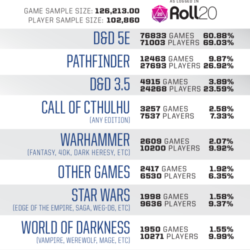 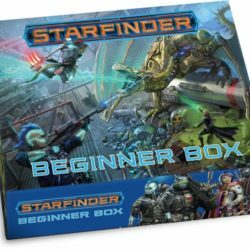 Has Paizo launched Pathfinder 2nd edition too soon after Starfinder? 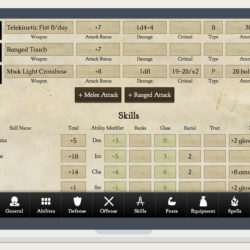 Will Mottokrosh’s Eldritch Online Character Sheet survive?